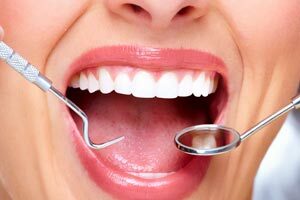 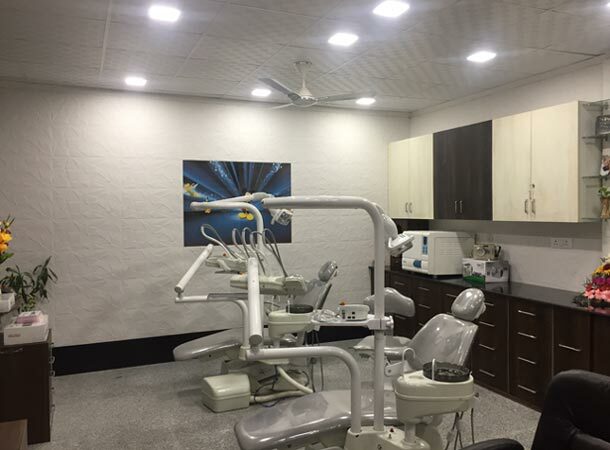 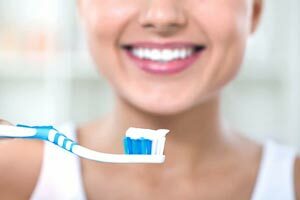 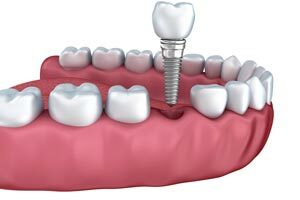 Previously, dentures were the solution to address several lost teeth; however modern technology and dental advancements offer the option of a full mouth rehabilitation using dental implants. 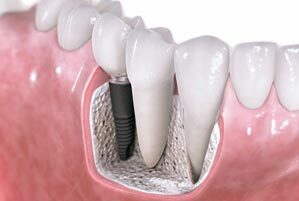 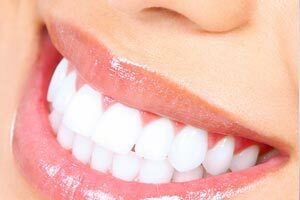 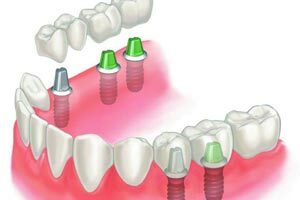 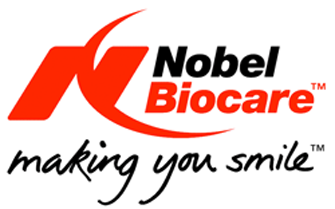 Implants offer many advantages over dentures. 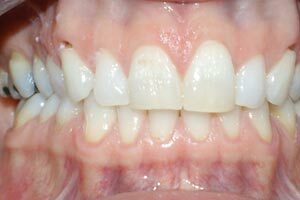 When a patient has limited funds and cannot afford ideal restoration, complete dentures can restore a smile and good looks. 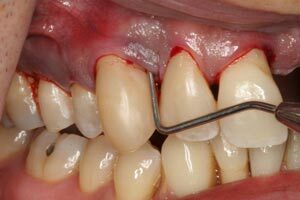 Even with unlimited funds, the remaining teeth may not be restorable and must be removed.